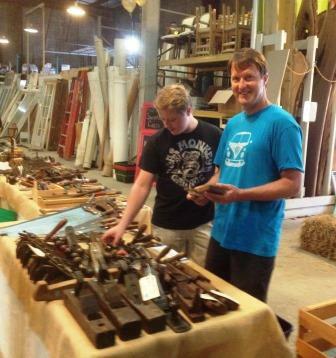 Home » Antiques & Vintage » Mystery sale, scavenger hunt, & BBQ at the Tool Event this weekend! Mystery sale, scavenger hunt, & BBQ at the Tool Event this weekend! Members of the local SAPFM chapter will demonstrate the use of hand tools to create period-accurate furniture reproductions and invite participants to try their hand at various joinery techniques. Blackburn Tools, offers a range of finely crafted dovetail, tenon, sash, and joinery saws made in the 19th century style, as well as saw filing guides and layout tools. With a passion for carving greenwood products, Don Nalezyty has been trained by top greenwood workers and spoon carvers from all over the world. Having taught courses locally and abroad, his love of carving is only equaled by his love of teaching this fascinating and relaxing pastime to others. 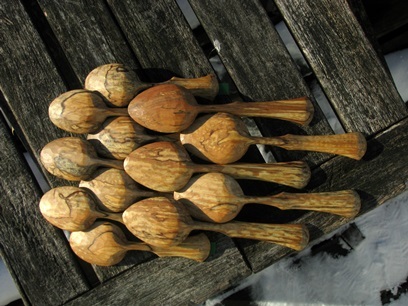 Join Don at Community Forklift for a spoon carving demo. 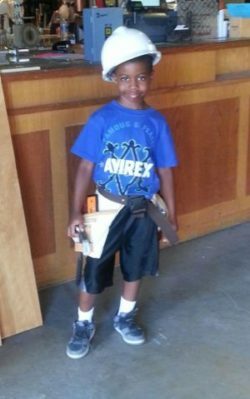 Curious little carpenters can touch the tools and learn from more-experienced colleagues. On Saturday, we’ll also have craft activities and a scavenger hunt for Forklift Fans of all ages. 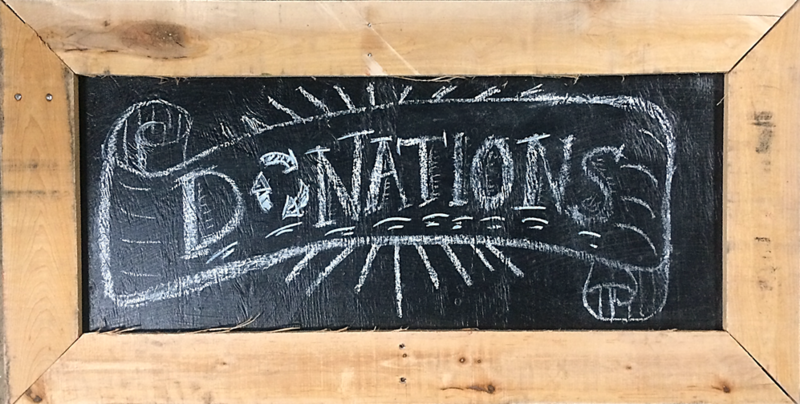 You can put together your own Hardware Windchime, or grab your grownup’s hand and roam the warehouse looking for our hidden Reuseasaurs (we have prizes for successful scavengers)! During the event, you will also have a rare chance to browse Community Forklift’s selection of vintage tools and hardware (normally sold only online). From Friday through Sunday, we’ll have a surprise flash sale on some items that may be useful for woodworkers. 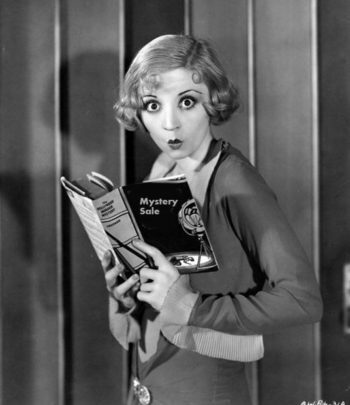 The mystery will be revealed on our blog, Facebook, and Twitter by Friday morning! 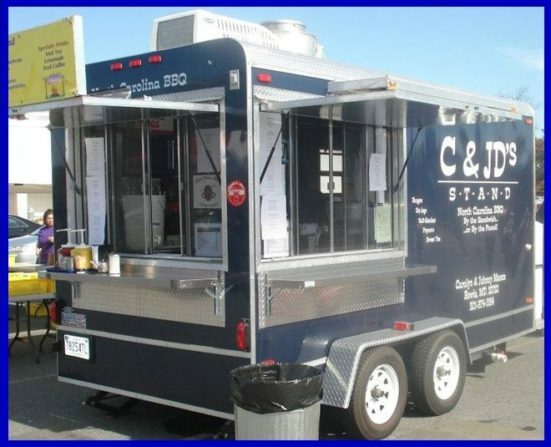 C & JD’s Stand will be here serving their delicious selection of North Carolina Barbeque, pulled chicken, burgers, hot dogs, Italian sausage, half smokes, fries and hush puppies. Rapidly becoming a Forklift favorite, Pink Confetti Cupcakes will be here. 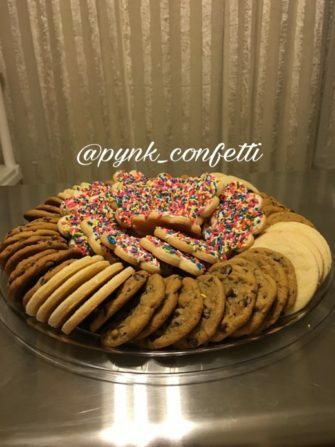 Their homemade cupcakes, cookies and cake pops will be available for purchase between 10:00 and 2:00. Muata Langley with peopleslensfoto will be providing photography services to help us capture our event! To stay up to date on this event and many others, please subscribe to our blog.